Whose divorce is it? 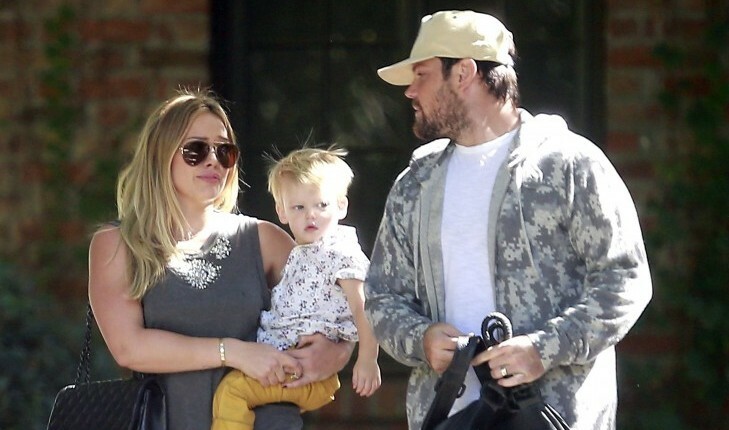 Perhaps this sounds like a strange question when talking about the Hilary Duff and Mike Comrie custody dispute or the battle of where Jodie Sweetin and Morty Coyle’s little Beatrix will attend pre-school. But as a relationship expert, I know that a divorce can cause many losses, especially for the children. Related Link: Expert Dating Advice: Should You Give Your Ex a Second Chance? 1. Loss of expectations: We teach our children to love, trust, and be loyal to us. Children think that their family will always be together. Think about the many stories you’ve read to your kids; most of them have a family that stays together. Children are also exposed to the vows and commitments parents make to each other through movies and religion. Try to imagine how confused a child feels when they’re told that their parents can no longer keep this pledge. 2. Loss of trust: Children have a difficult time dealing with the conflicting feelings of love and divorce. These emotions tend to cause the child to believe that their parents are distrustful. 3. Loss of familiarity and routines: A divorce sometimes causes a move from one home to another or a change of schools. Everything that was familiar and routine in the child’s life is disrupted. 4. Loss of safety: What makes you feel safe? Most of us feel stable when we are in our day-to-day routine and our comfort zone. Oftentimes, children caught in the battle lose their sense of safety. 1. Don’t “fix” feelings: Be there to listen to your child without trying to tell them how to feel. Every child is different and reacts to a divorce uniquely. The problem with emotions that are sad, negative, or painful is that we try to fix them. We don’t try to change or fix good feelings. Remember that feelings are feelings. 2. Find a safe zone: Give your child a place to express any happy, sad, or painful emotions. You need to be able to listen, hear, and acknowledge their feelings. This safe zone also means not taking sides with the other parent. 3. Complete your own emotions: The world isn’t perfect. Divorce happens. Every divorce is unique; your feelings are unique. Taking actions to complete your own emotions with your divorce will give you the ability to hear and listen to your children.